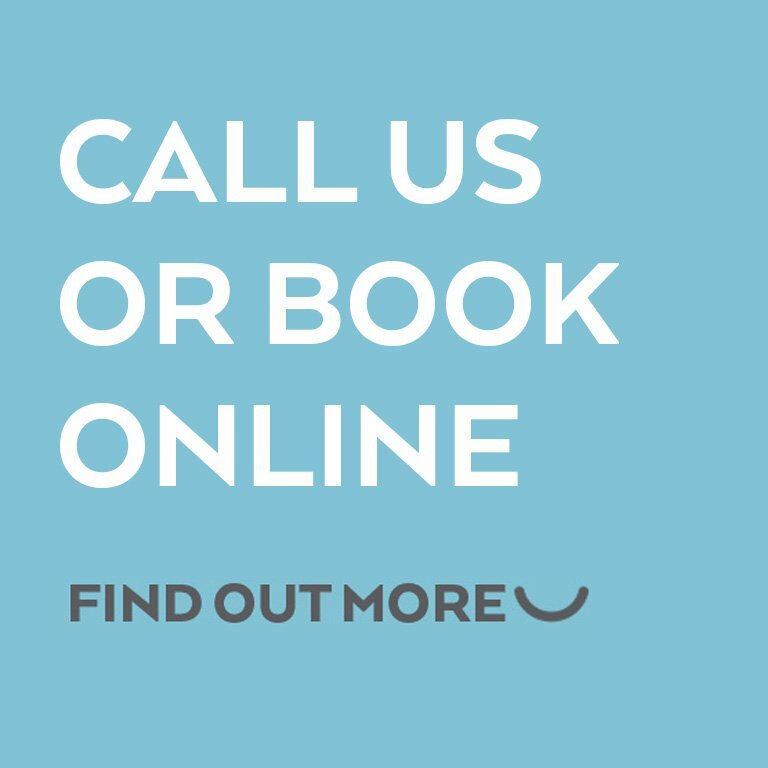 We’re always looking for feedback on our practice, treatments, facilities and team. 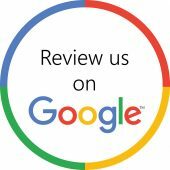 By leaving a review you help us to improve as a dental practice and you also help other people who are looking to find a dentist, so we would really appreciate if you could take the time to leave us a review. Please click the image and select write a review.